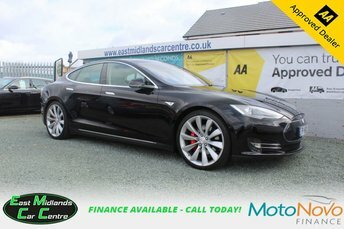 Pay East Midlands Car Centre a visit in Lutterworth today and find out if we have the perfect motor for you! We stock used cars and vans from an extensive range of popular makes for prices so good you won’t believe they’re true! Can’t find the car for you in our selection? Let us source your car from our reliable network of dealers by completing our quick and simple online application form. 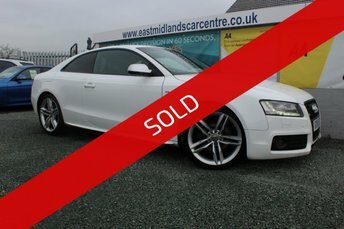 At East Midlands Car Centre, we pride ourselves on providing first-class customer service, and we are prepared to go the extra mile to ensure that you get the car of your dreams for the right price.